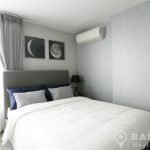 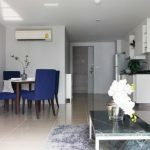 A brand new, 1st rental of this modern, 2 bedroom condo at Mirage Sukhumvit 27 Condominium , centrally located just off Sukhumvit road yet only 630 metres (or 9 minutes walk) from Asok BTS station. 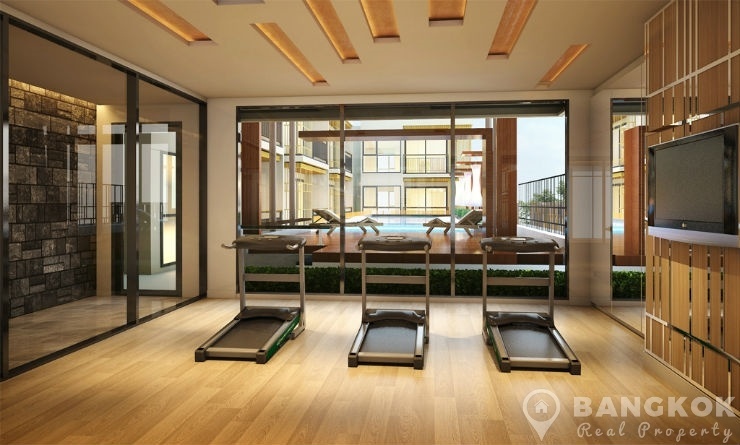 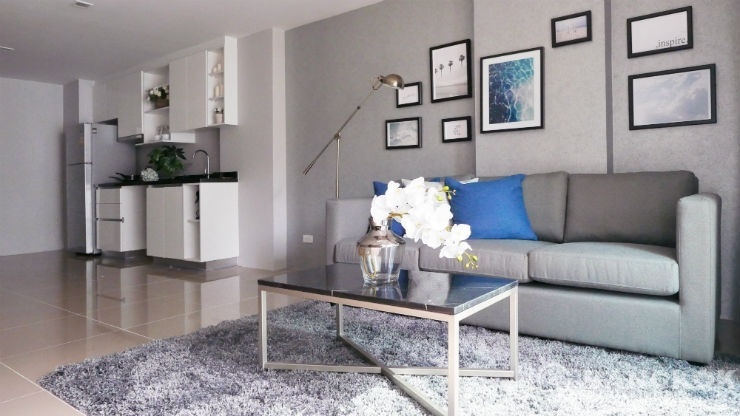 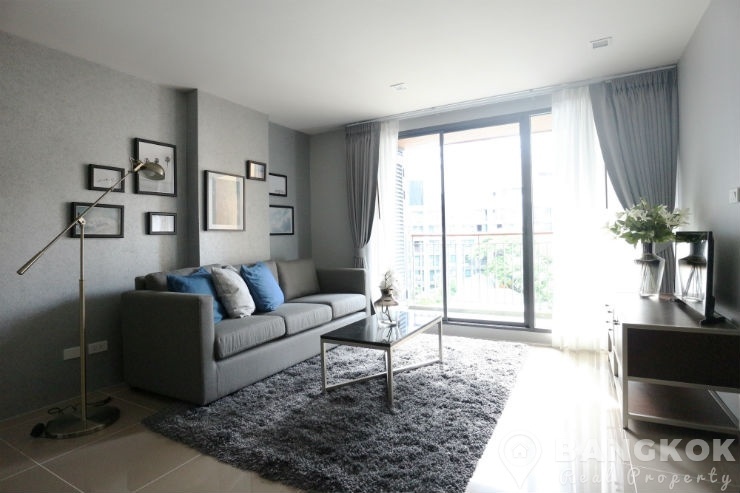 This stylish low rise development of 8 floors was just completed in late 2015 and is located close to the best of Sukhumvit’s great amenities including EmQuartier, Terminal 21, Exchange Tower, Villa Market, NIST International School and Benchasiri Park. 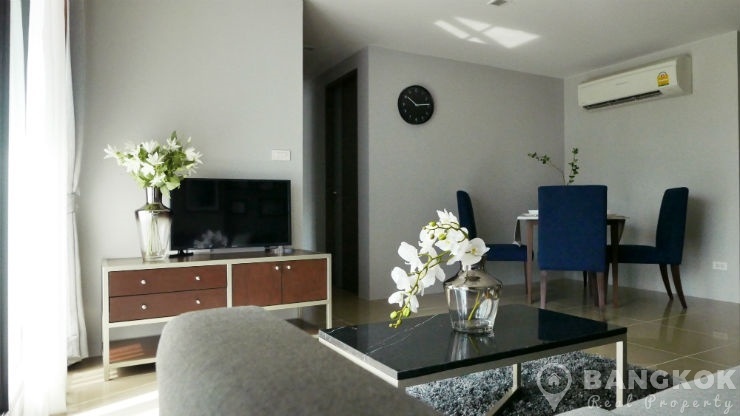 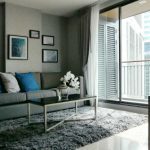 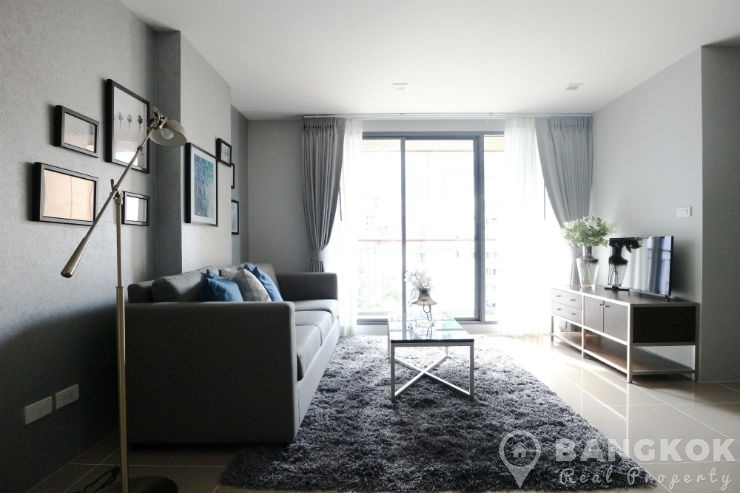 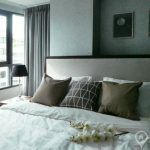 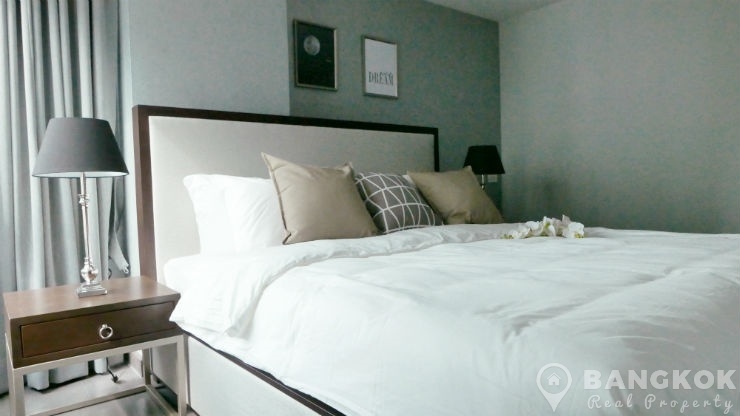 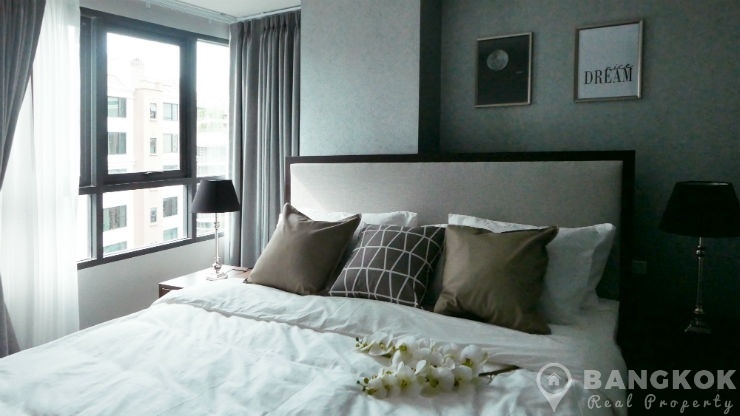 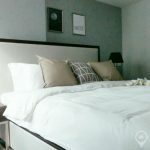 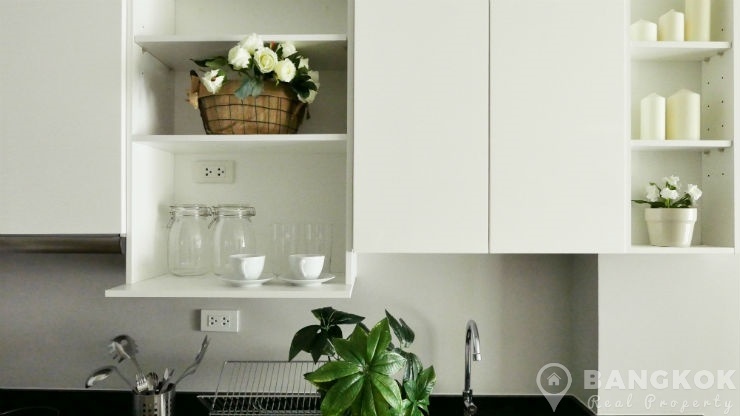 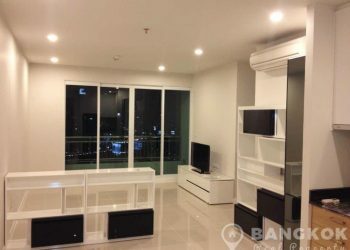 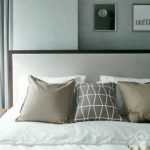 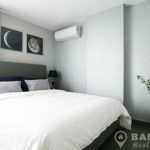 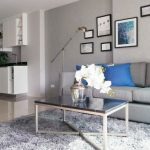 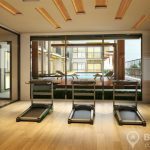 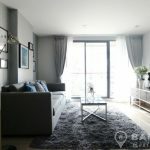 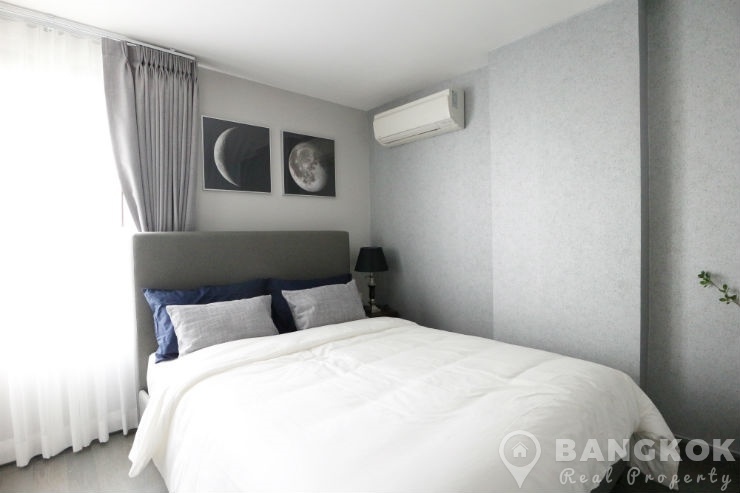 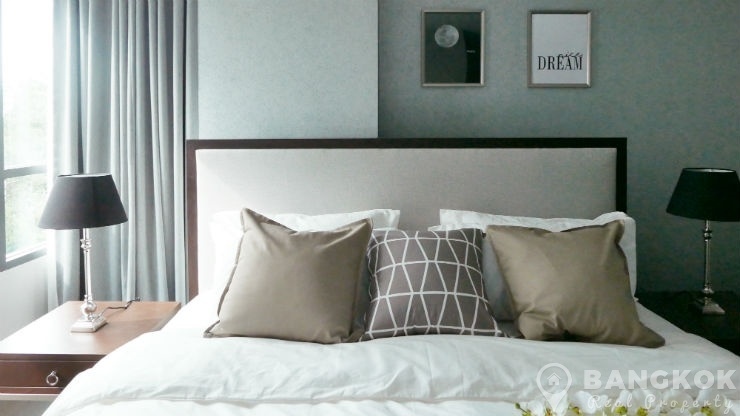 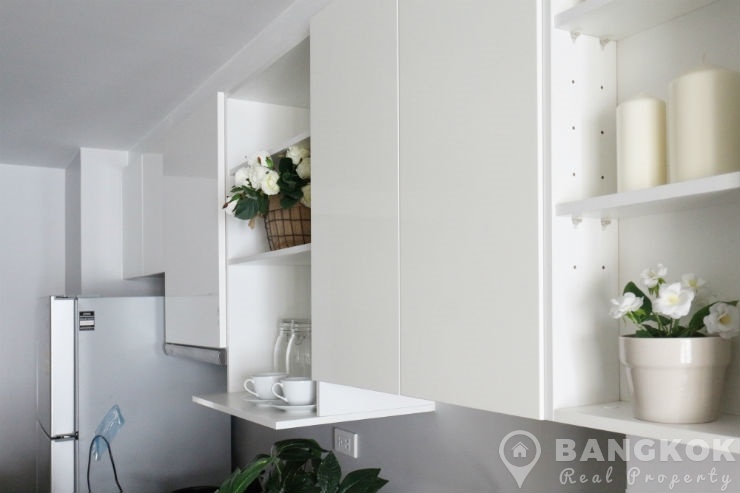 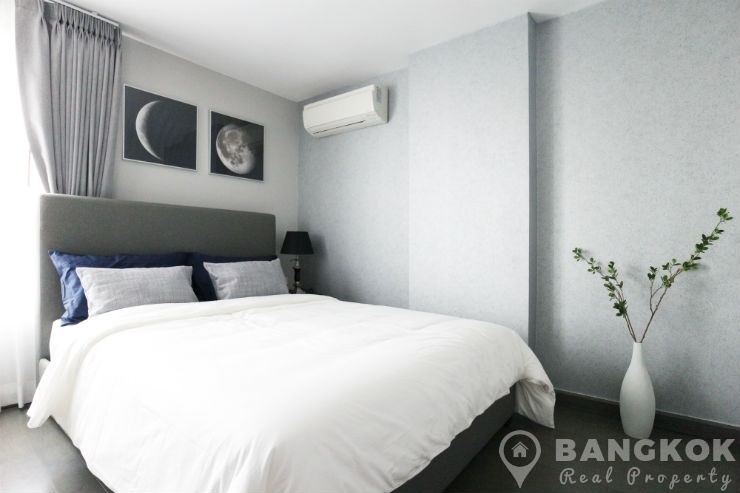 Situated on a mid-floor of Mirage Sukhumvit 27 Condominium this unit has 2 double bedrooms, 2 modern bathrooms and 70 sq.m of living space with a balcony. 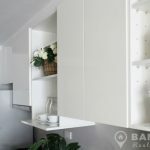 The unit has a modern fully fitted European style kitchen with electric ceramic hob, extractor fan, microwave, fridge-freezer and washing machine. 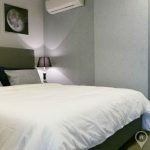 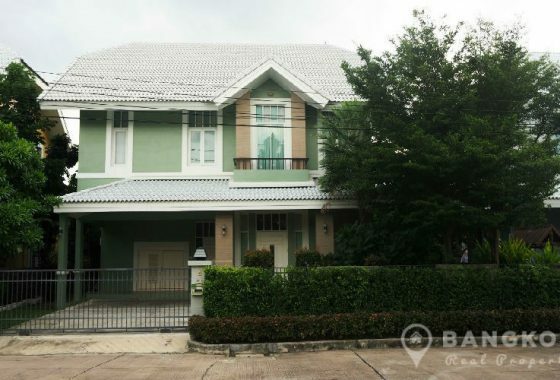 The bedrooms are generous with good storage, the master bedroom is ensuite and there is a 2nd family bathroom. 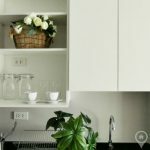 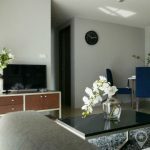 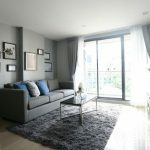 The unit is very tastefully decorated and furnished in a modern urban style and ready to just move in to. 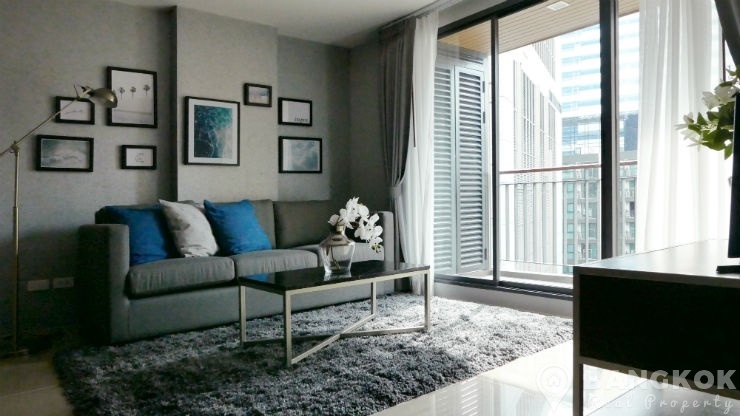 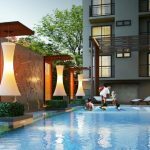 Mirage Sukhumvit 27 is a condominium project built by Mirage Property Plus and is located on Sukhumvit Soi 27. 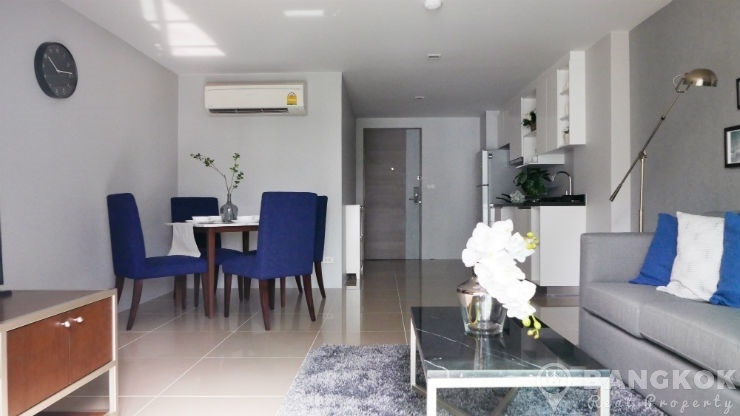 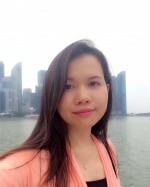 Completed in 2015, Mirage Sukhumvit 27, this low rise project comprises of single building with 8 floors with 117 units, a mix of 1 and 2 bedroom units.